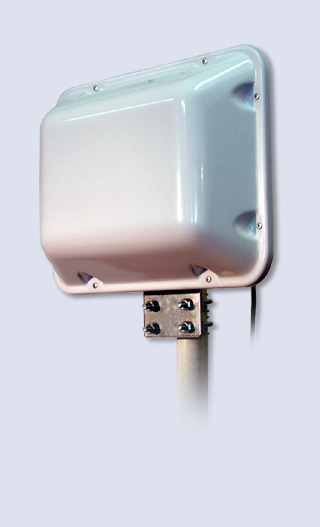 New high performance mobile antenna that is tuneable from 27MHz to 28.5MHz, in a rugged design built to withstand heavy knocks without affecting the performance. 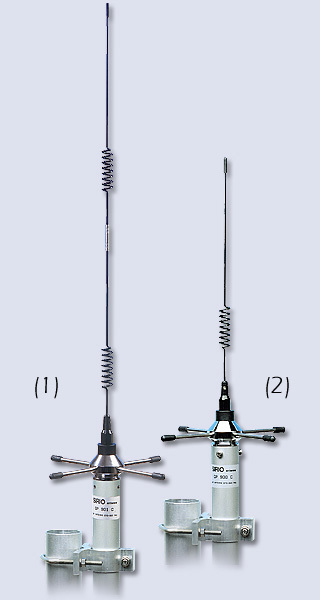 The whip is stainless steel 17/7PH mounted on a base load coil that can be inclined to 90? or completely detachable for car-wash or anti-theft measures. Available for body mount(body mount cable not included)or magnetic mounting (magnet mount not included).